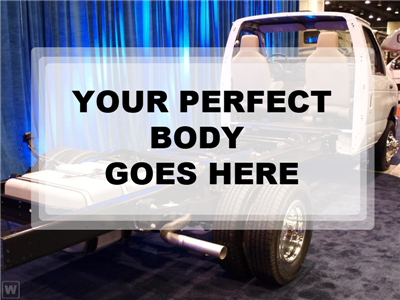 The 2019 Ford E-Series Cutaway is the way you move your business. Name your vocation and rest assured the E-Series Cutaway can be configured to satisf… y your particular requirements with its rugged body-on-frame construction and strong Twin-I-Beam front suspension. 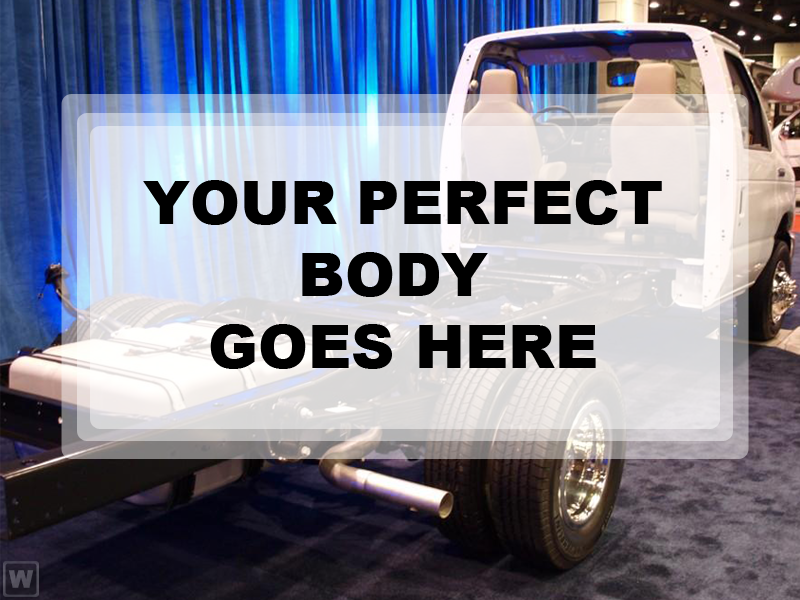 Upfit bodies and trailers come in different widths so it makes good sense to equip your vehicle with the available telescoping mirrors that accommodate the type and width of your vehicle’s body or trailer. These mirrors come in either power or manual telescoping adjustment and provide adjustable flat glass and a manual convex spotter mirror. The E-Series Cutaway offers an available factory-installed, fully integrated trailer brake controller, which integrates with the anti-lock brakes for seamless braking, even with the heaviest loads. With its full frame construction and standard V10 muscle, E-Series Cutaway has an impressive towing capacity up to 10,000 lbs., plus GCWRs from 13,000 to 22,000 lbs. What’s more, the Ford TorqShift six-speed automatic transmission has an integrated driver-selectable Tow-Haul mode that automatically compensates for altitude, grade and load conditions. Because your vocation has specific power requirements, we offer the standard 6.8L Triton V10 with 305hp and 420 lb.- ft. of torque and the available 6.2L flex-fuel V8 rated at 331 horsepower and 356 lb.-ft. of torque. The seating is firm and supportive, instruments are simple to read, and controls are easy to operate.